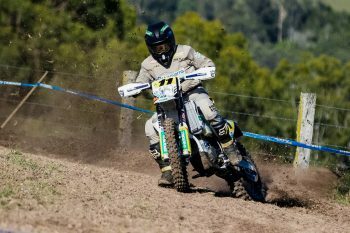 Daniel Sanders (Husqvarna Enduro Racing Team), Daniel Milner (KTM Enduro Racing Team) and Luke Styke (Yamaha Yamalube Active8) have secured victories in their respective classes as Dungog’s fourth round of the 2019 Yamaha Australian Off-Road Championship (AORC) in New South Wales. 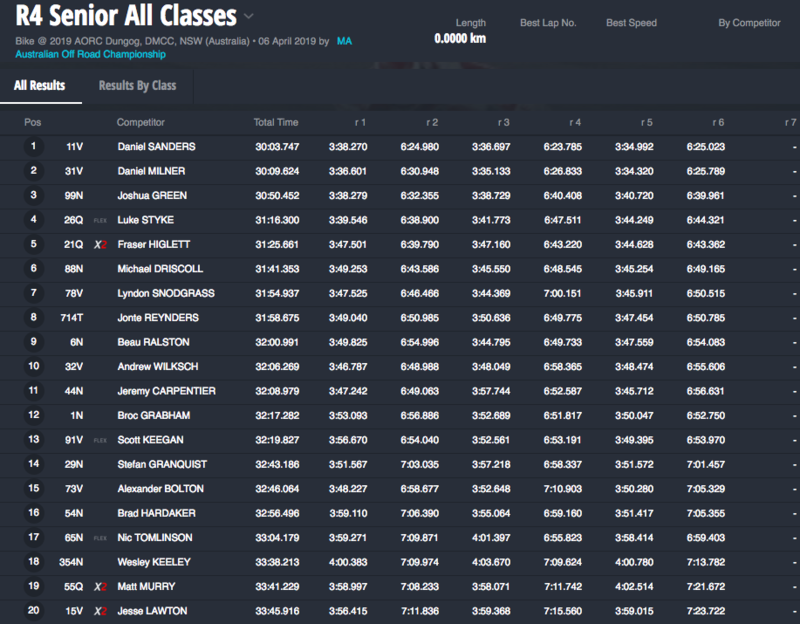 Following a timing malfunction during Sunday’s proceedings, Motorcycling Australia (MA) has released the classifications for the round, however results are still considered provisional after being manually verified. 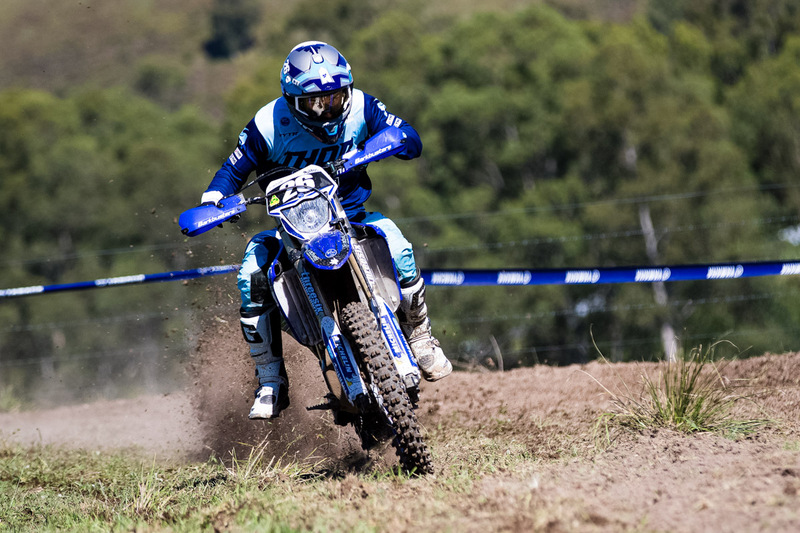 Sanders earned top honours Outright over Milner and Josh Green (Yamaha Yamalube Active8) on his way to scoring a commanding win in the in E3 category, comfortably defeating Beau Ralston (Husqvarna) and Andy Wilksch (Motul Pirelli Sherco Off-Road Team). Matt Murry and Jesse Lawton (Husqvarna) completed the top five. 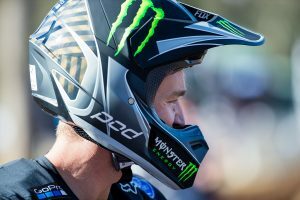 Finishing six seconds shy of Sanders in the Outright times, Milner rode strongly in E2 to score his fourth win from as many rounds, beating Green and Jeremy Carpentier (Yamaha MX Store Ballards Off-Road Team). 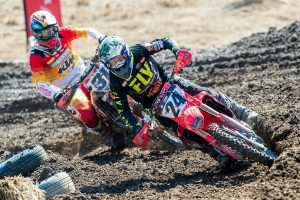 Positions four and five were credited to Broc Grabham (Honda) and Scott Keegan (Kawasaki. 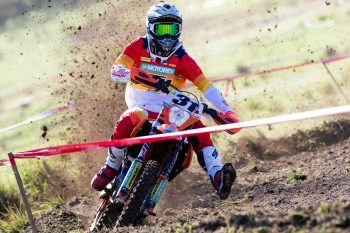 Styke emerged victorious in the competitive E1 division, earning a slender win over Fraser Higlett (Husqvarna Enduro Racing Team) and Michael Driscoll (Yamaha Yamalube Active8), as Lyndon Snodgrass (KTM Enduro Racing Team) and Jonte Reynders (Yamaha) were fourth and fifth respectively. 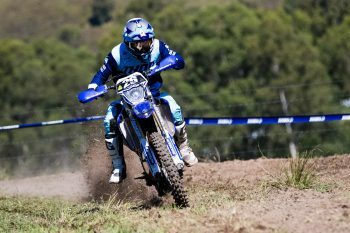 The AORC now heads into a lengthy break before returning to New South Wales at Kyogle on 20-21 July.